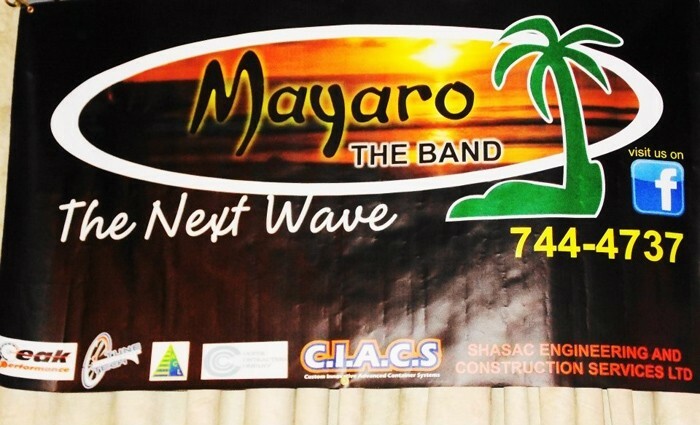 MAYARO The BAND…The Next Wave’s mission statement is “To Change and Fix the World through Music”. 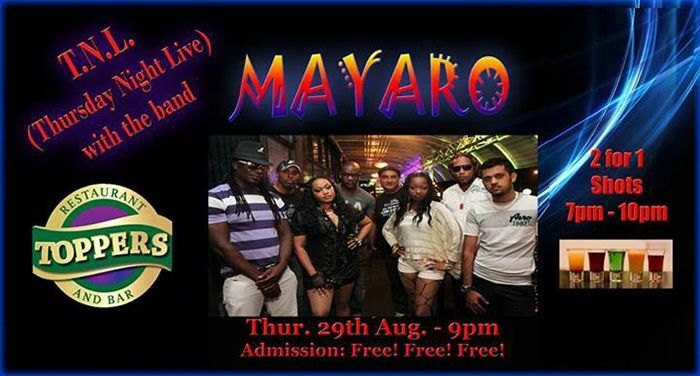 MAYARO The BAND was initially formed in Toronto as a parang band (Christmas music that is played in Trinidad), and was later disbanded. 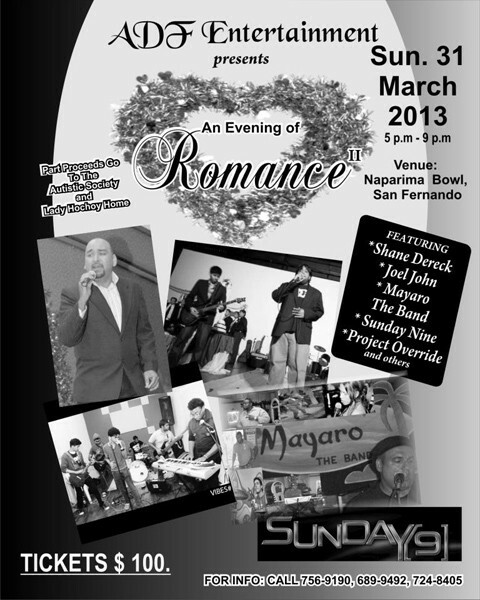 Joel moved back to Trinidad in July of 2010 and in February, 2011, reformed his band. He brought to the band his extensive resume of playing guitar for huge Calypso and Soca stars, as well as for Motown great, Percy Sledge. 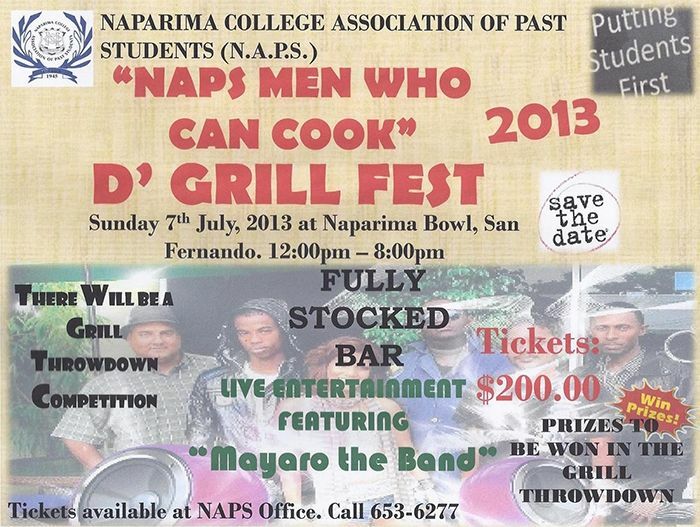 He auditioned various musicians and by March, 2011, MAYARO The BAND…The Next Wave emerged. 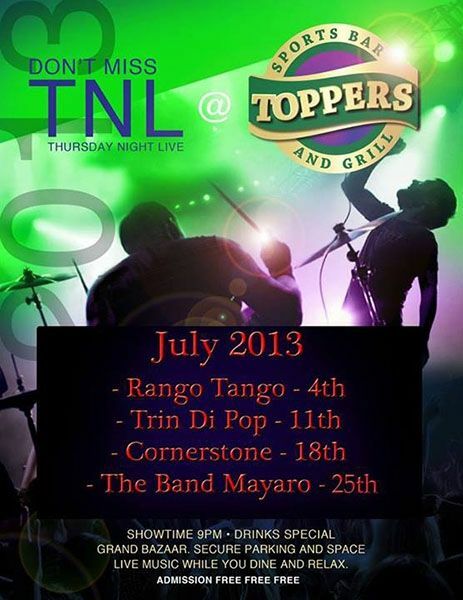 They play all types of music, ranging from Hard Rock (Ozzy), to Soft Rock (Fleetwood Mac), to Pop, to Soca and Calypso, to Reggae, to Parang, to Jazz and Blues. They cover it all! In keeping with the beach theme of the band, Joel has given monikers to each member. Joel is Coconut Man, then there’s Chip Chip (Vocals), Irie (Vocals), Pirate (Guitar), Walyack (Bass), Mata (Drums), Sea Weed (Key boardist), Cascabelle (Key boards), Great White (Engineer) and Current (Manager). 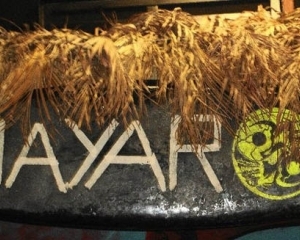 The followers and supporters of MAYARO The BAND…The Next Wave are called Coconut Heads! * “Thank you Mayaro for the wonderful performance at our wedding...you all did a brilliant job and fulfilled all our expectations...I look forward to great things from this band!” - Richard L C.
* “i heard this band play at "the vibes" & i was pretty amazed...the lead female singer sang soooo gd...wow...she sang one of the songs even bttr that the original singer..gr8 job! (=” Nisha, referring to our rendition of Adele’s Rolling in the deep. * “Of course your being prompt and completely set up and ready to perform prior to our official program scheduled start time was another positive statement beyond the norm”. The Motorsport Association of Trinidad and Tobago. 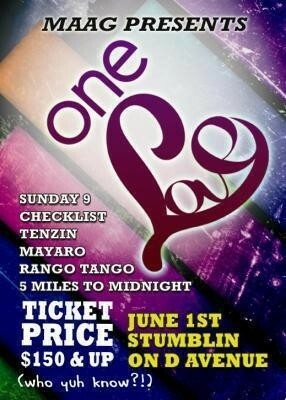 MAYARO The BAND…The Next Wave is “Not all about the money, money…” to quote Jessie J’s Price Tag. 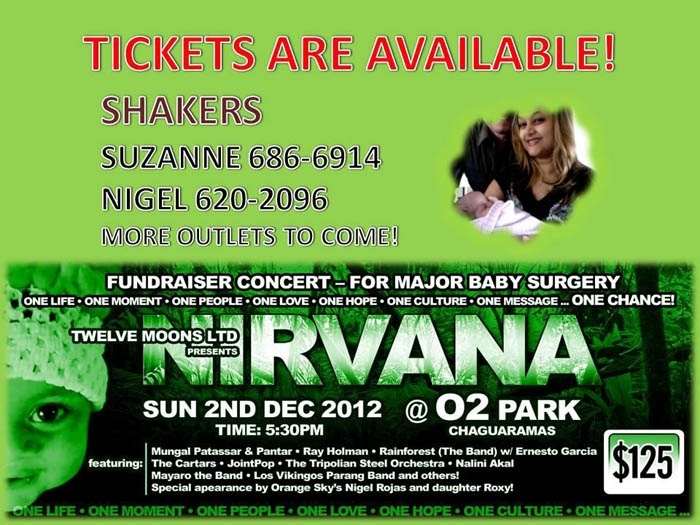 Basically, they aim to make a positive impact in every sector of society!